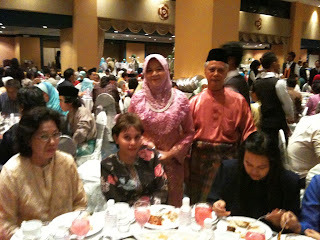 There has been a few weddings lately; one of the daughter of schoolmate Wan Jooria Hood and another of the daughter of university mates Zainal & Monie. 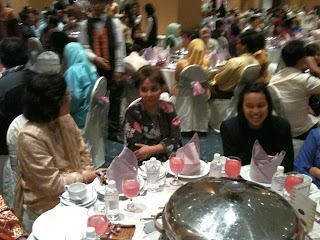 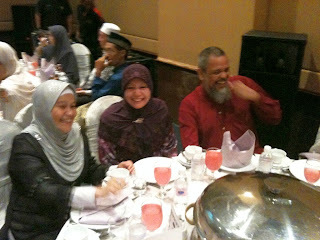 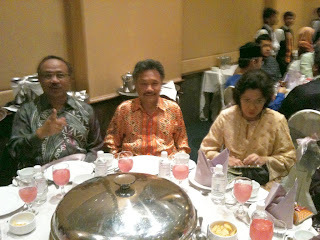 Wan Jooria had her daughter's reception at the Dewan Merak Kayangan on the Friday night 19 February 2010. 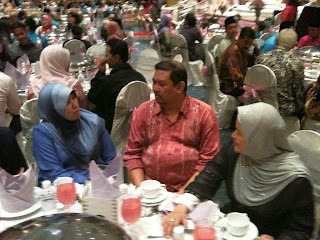 Zainal and Monie had their daughter's reception at the Summit Hotel Ballroom on the Friday night 5 March 2010.